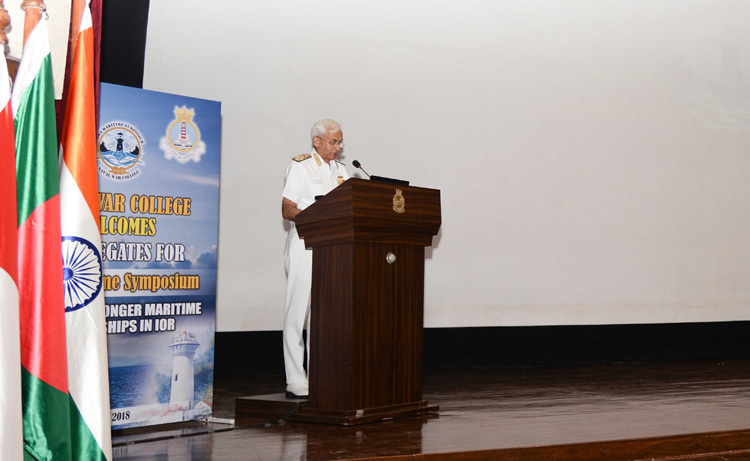 The Goa Maritime Symposium – 2018, the second edition of the Goa Maritime Symposium (GSM) – a forum towards fostering friendly relations with the maritime neighbours - was inaugurated by the Chief of Naval Staff, Admiral Sunil Lanba PVSM, AVSM, ADC, at INS Mandovi at Goa on 16th October 2018. 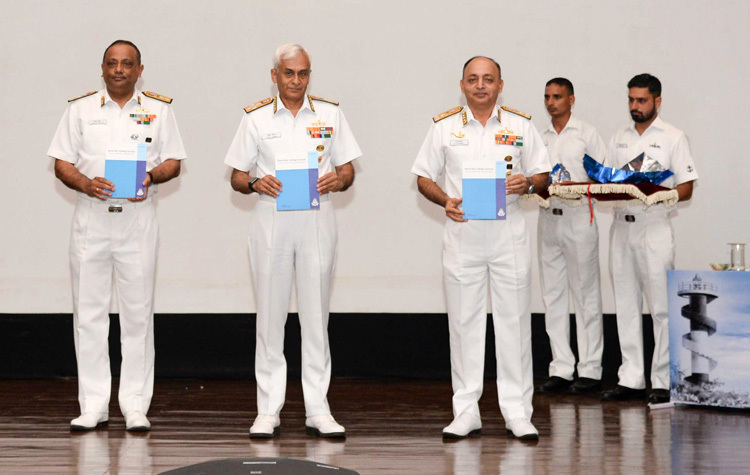 The "Naval War College Journal", an academic compendium with ideas and papers from writers and thinkers on maritime strategy and security, was also released on the occasion by the CNS. Welcoming the delegates to the seminar, Admiral Lanba reiterated the importance of cooperative engagement to promote maritime security in the Indian Ocean Region (IOR). 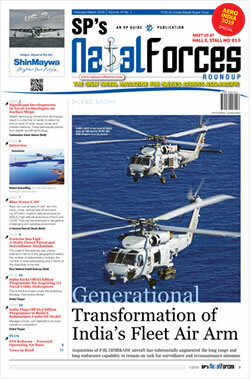 The theme of the seminar, this year was "Building Stronger Maritime Partnerships in IOR". The deliberations were focused on capacity building among IOR Navies to tackle emerging maritime threats, in addition to discussing cooperative strategies for enhancing interoperability among partner maritime agencies. Renowned national/ international speakers articulated their views on these crucial issues, followed by theme based discussions. Eminent scholars and practitioners who spoke on the occasion included, Admiral (Dr) Jayanath Colombage (Retd.) from Sri Lanka, Ms Jane Chan Git Yin from Singapore, Captain Verghese Mathews (India) and Prof. Dattesh DP Parulekar (India). 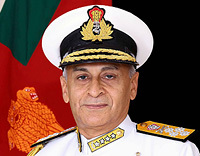 Dr Jabin Jacob and Rear Admiral Sudarshan Shrikhande (Retd.) moderated the subsequent theme based discussions.